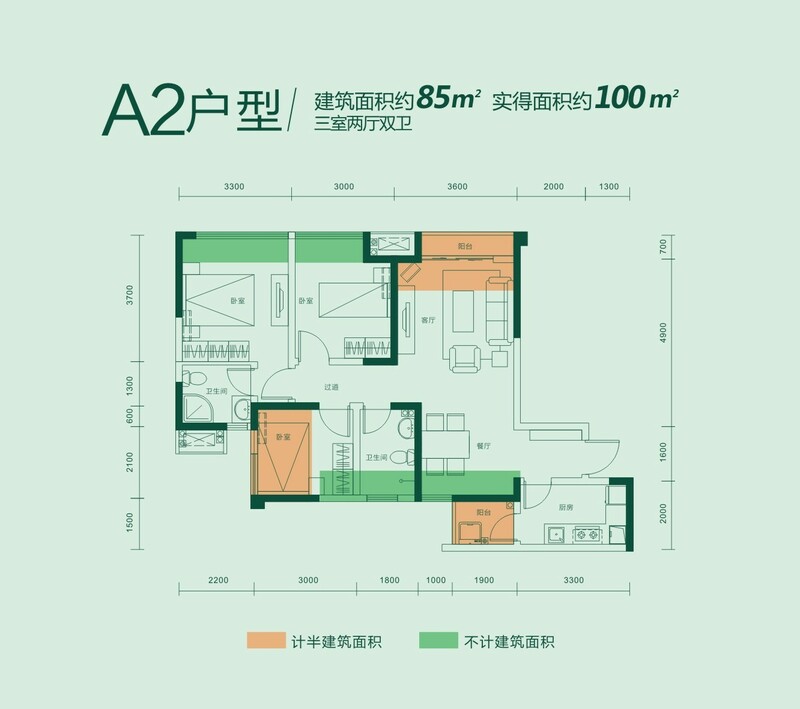 Overview：The No. 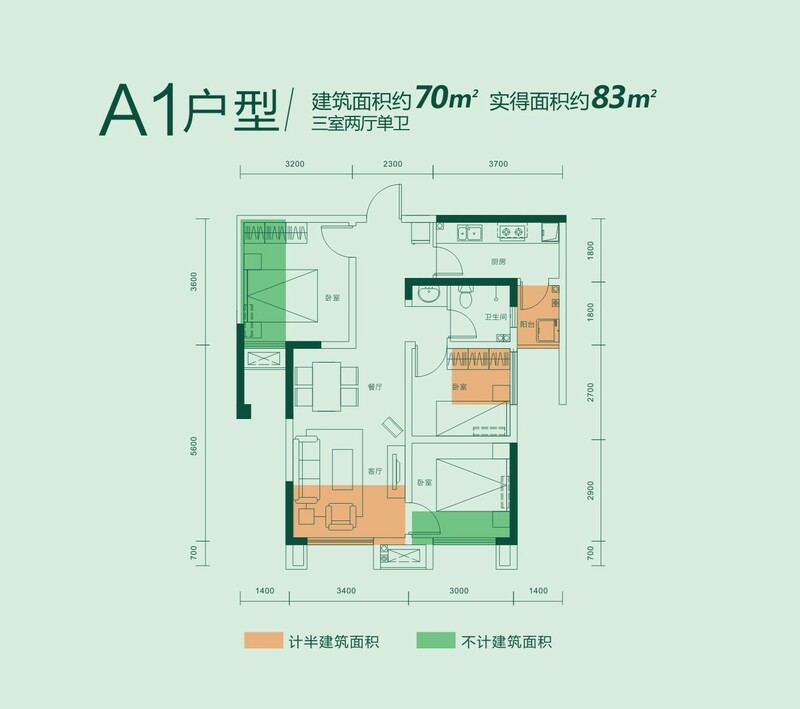 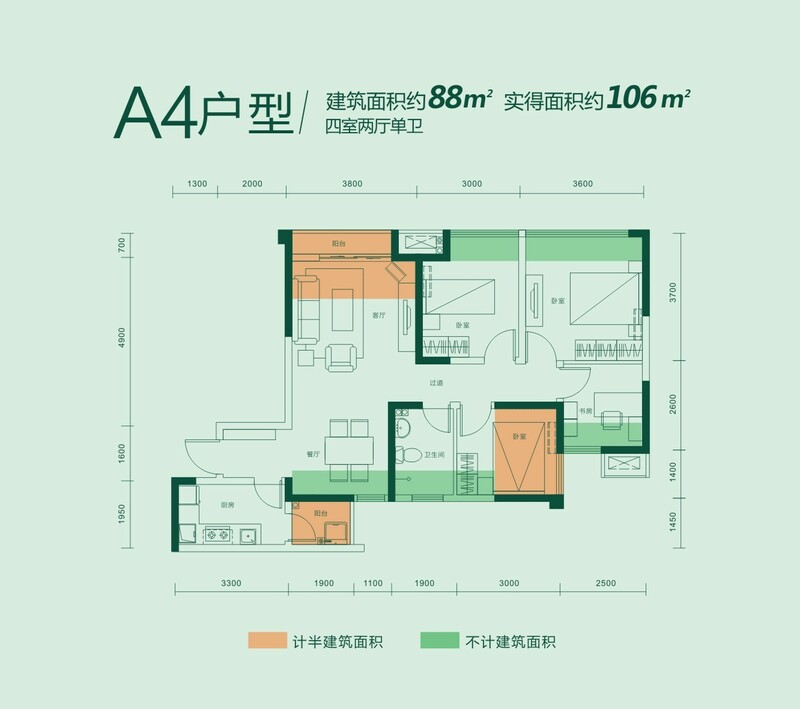 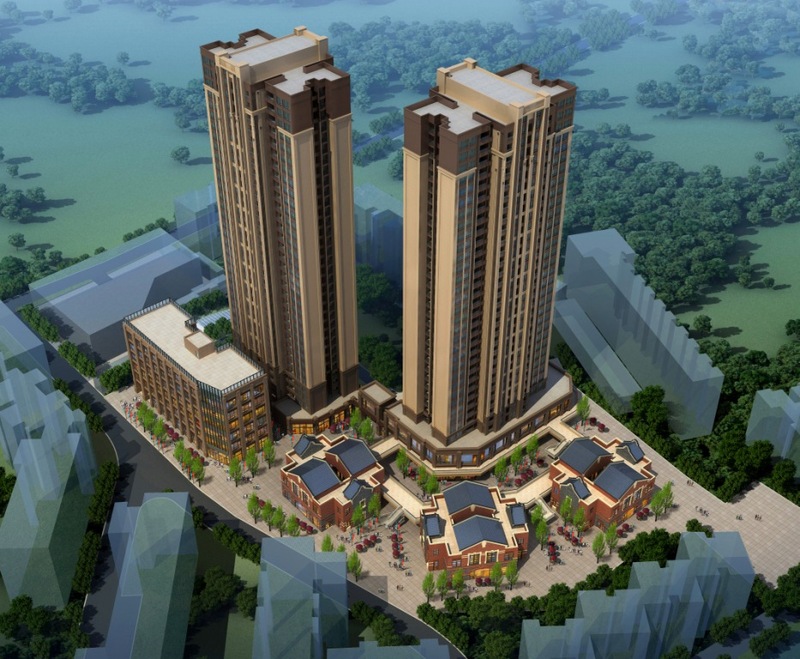 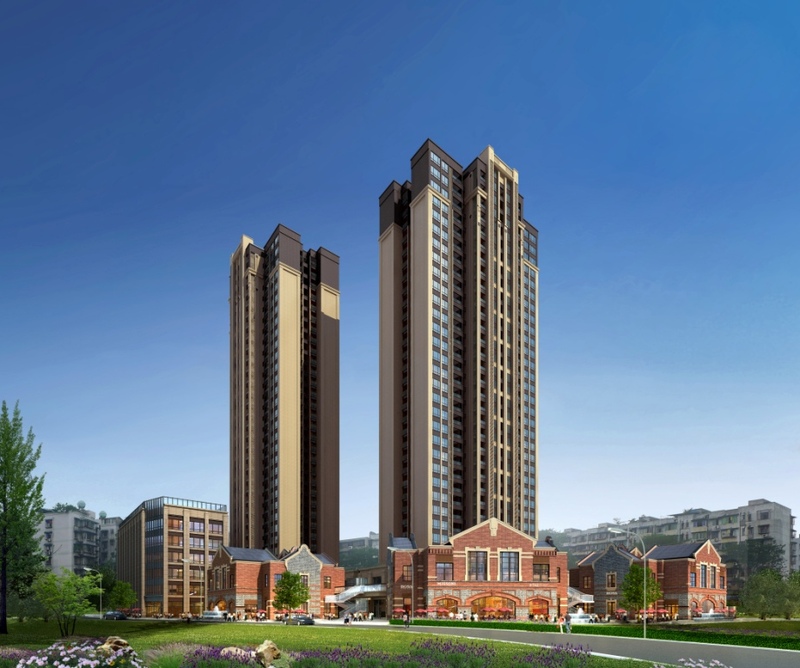 74 plot in Daqing Road, Qingyang District, Chengdu City covers an area of 16,500 square meters, with a total overground floor area of 58,000 square meters and a plot ratio of 2.9. 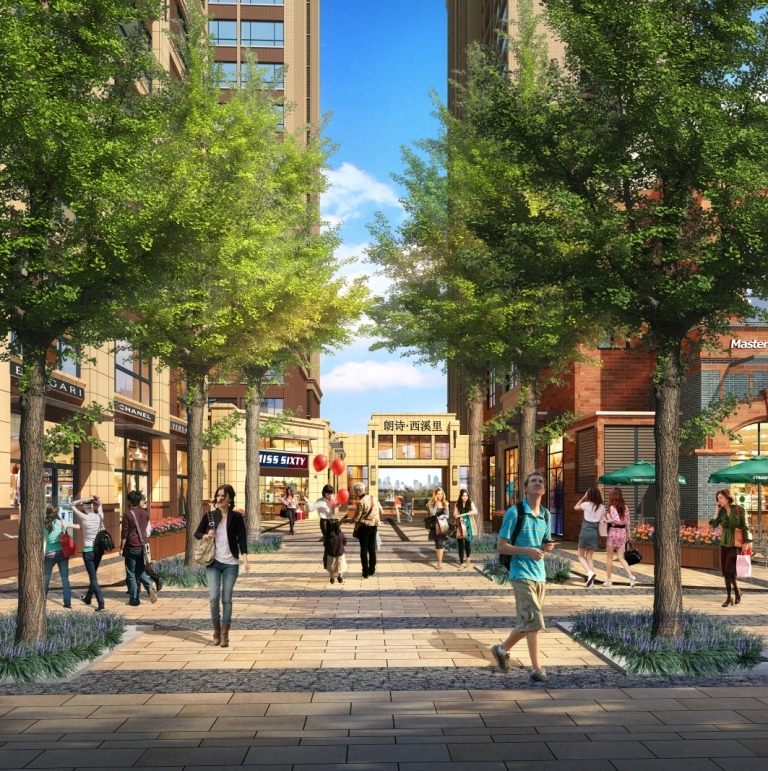 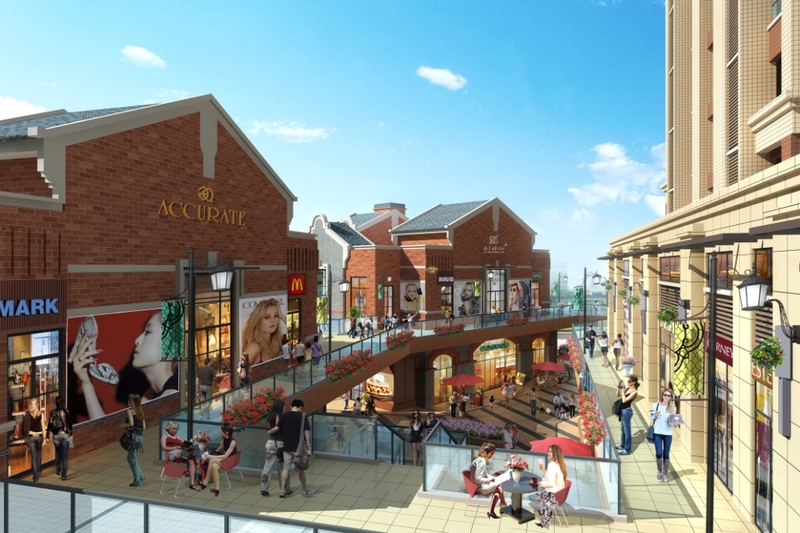 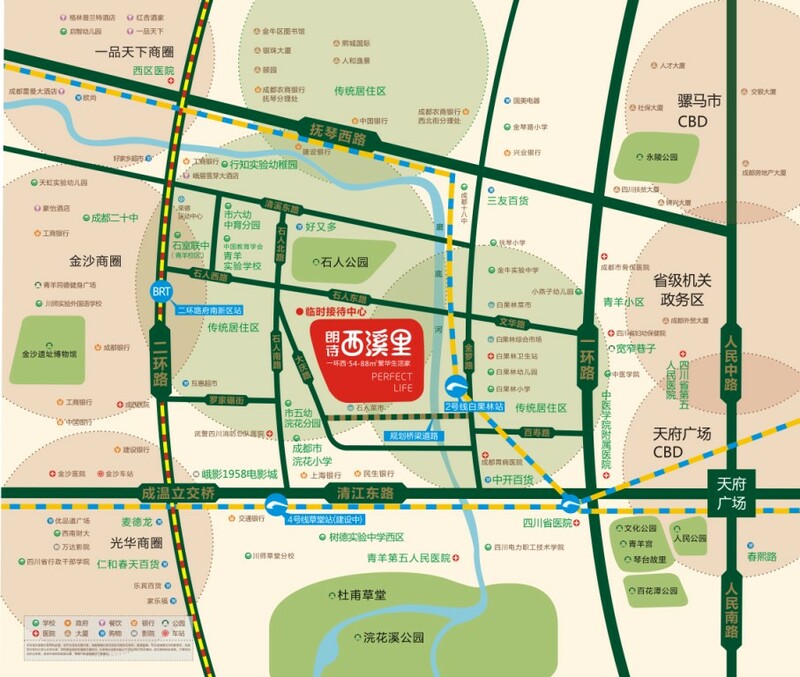 The plot is located in the core section of main city zone of Chengdu City with the advantages of double subways, mature surrounding supporting resources such as living, education, etc., and there is great potential of improving living conditions and good customer base.